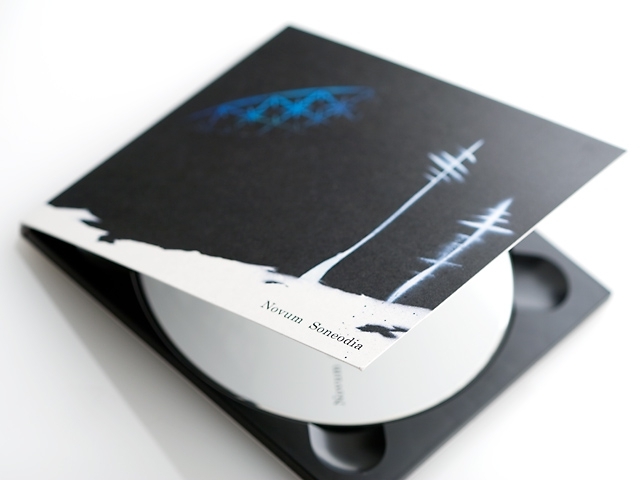 "Silently and madly decaying last song (Shizukani kurui kuchiteiku saigono uta)"
Novum, a solo artist living in Tokyo, released his second album "Akuraiith" from his own label, "Slow Label. "The title "Akuraiith" is a cipher-like abstract title due to a concept that "the title shall not give a preconceived idea as much as possible. "With a fragile female vocalist who sings whisperingly, daydream-like tracks that waft as if they were floating over jumping electronic sounds line up and they spread like a ripple toward the termination of a world.It is shinny and chilly ambient music like a simple silk cloth loomed carefully. 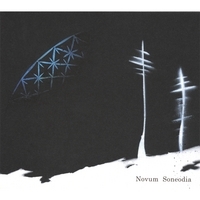 "Soneodia" is Novum’s debut work. It’s cool ambient music with a slight scent like aroma.The dreamy and fantastic music sounds like relaxedbreathing and is soft and easy to hear.The coined term, "Soneodia", which has no specific meaning was born based on the concept to leave a room for imagination for listeners. It is ingenuous and simple and you may listen to it over an over curiously.This is the recommendable disc for your slumber or sleep. 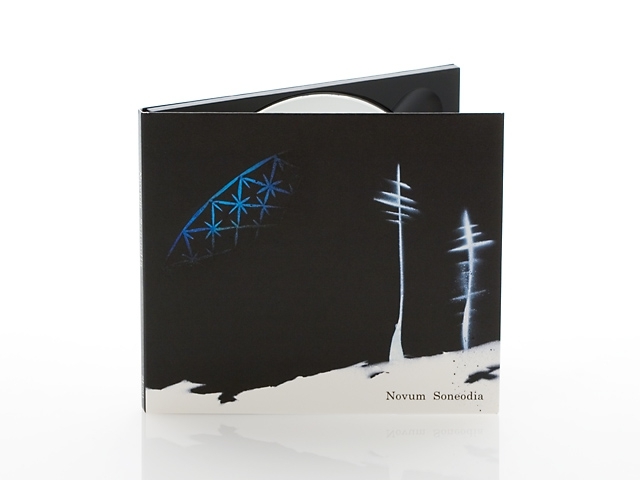 The first album of Novum which is released by his own label named as "Slow Label". 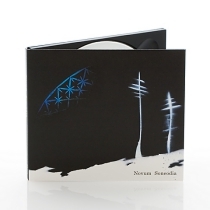 This album is titled with symbolic curious name and it’s anyhow impressive of consistent and fluent composition. It is ambient music which transmits a comfortable and cool feeling quite distinctly as if it is a vacuum-pack of cool winter air. Unlike the excessive electronic sounds in the world, it is completely streamlined. Each sound is completed as if it is a large panorama picture throughout a track. It further extends to detail and is as beautiful as bright water. Although the album is different in category, time and the background of artist, it is the music which is reminiscent of MyBloodyValentine’s “Loveless” on the point that both make the listeners feel like a baby in the womb floating in the body of its mother. They are completely different because they are a roaring shoegazer and an electronica, but there is a common thing, “ultimate healing.” Getting away from the bothersome bustle of everyday life, you must wish to be intoxicated the beautiful music. M-5 is the must-listen track which exquisitely intertwines the deep sounds of a piano with nostalgic electronic sounds. 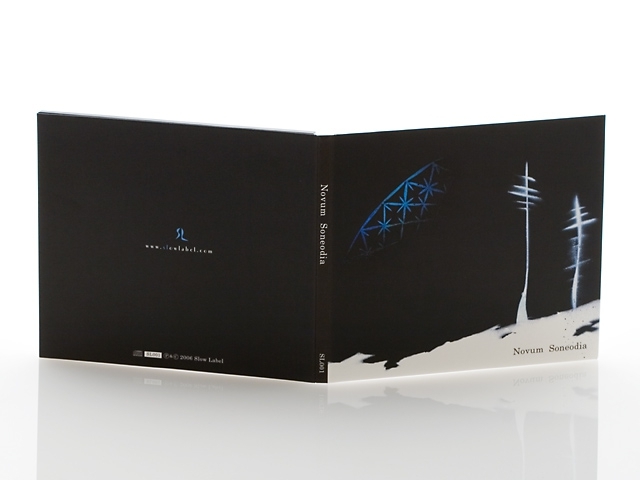 This is one of ambient music which pioneers a completely new area. You must wish to draw in the sounds slowly from your ears as if you are breathing slowly. This is such a wonderful work. I hope you to touch this beauty. You can improvise with easy button actions by just touching on the screen. 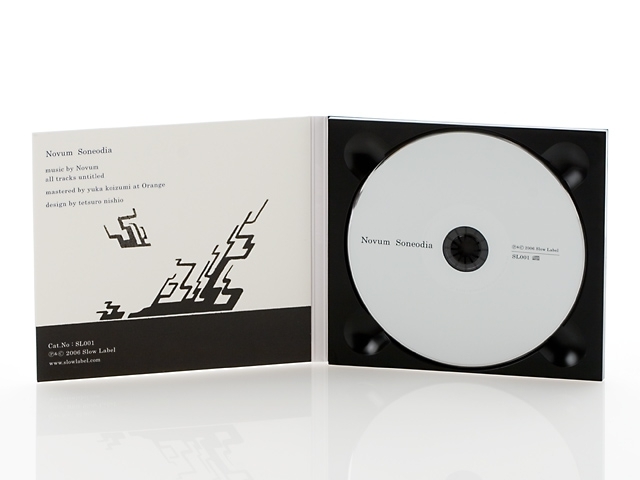 You can enjoy it freely by playing "senoa" in nature using environmentalsound as a BGM or having a session with friends. 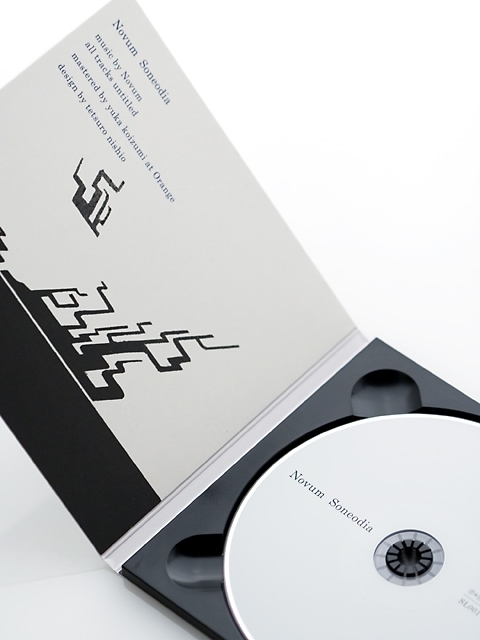 The concept of "seona" is to "share the feeling throughmusic and make mutual communication. "This application recommended for the person who likes　ambient music and electronic music.This application can be downloaded for free at the Google Play.